For more than half a century, attorney Sam Bernstein has championed the cause of the seriously injured. Many people throughout Michigan and the rest of the United States are familiar with the warmth and professionalism generated by Sam and his firm. 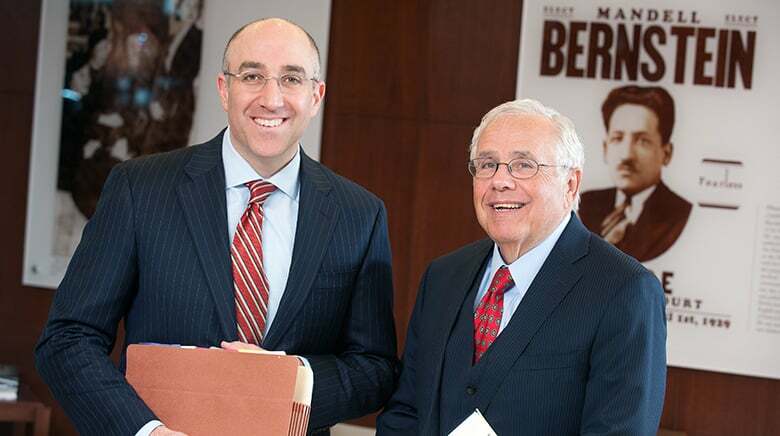 Sam Bernstein carries on the tradition of his father, attorney Mandell Bernstein who served the Detroit community as a leading member of both the legal and civic communities. Sam was raised in Detroit, Michigan where he attended Mumford High School. He attended Michigan State University where he graduated with a B.A. in education and political science. After college, Sam received his law degree at Wayne State University in Detroit. 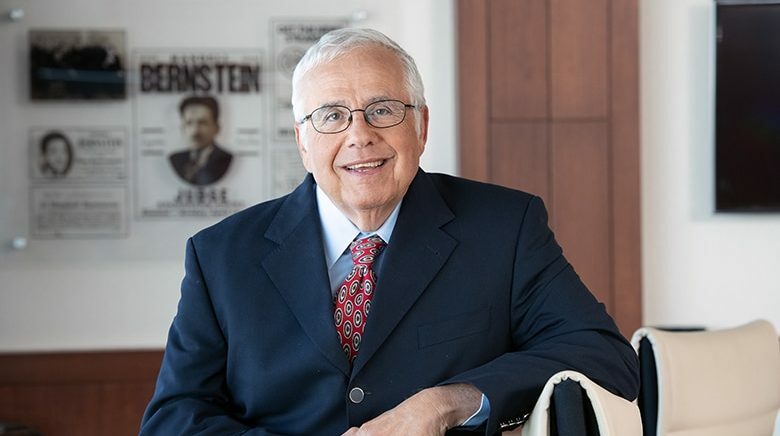 Almost four decades ago, he established his own practice, The Sam Bernstein Law Firm. Today, his firm is one of the leading personal injury firms in the United States. The Sam Bernstein Law Firm boasts an exceptional team of legal professionals dedicated to client service. Sam has been a frequent lecturer on the law and legal practice at numerous law schools, bar associations, and community organizations. He is licensed to practice law in Michigan, Ohio, Illinois, Florida, and New York.